Michael Shannon Archives - Horror News Network - The Horror News You Need! The second trailer for the sci-fi thriller ‘Midnight Special’ has been released. You can view it below. 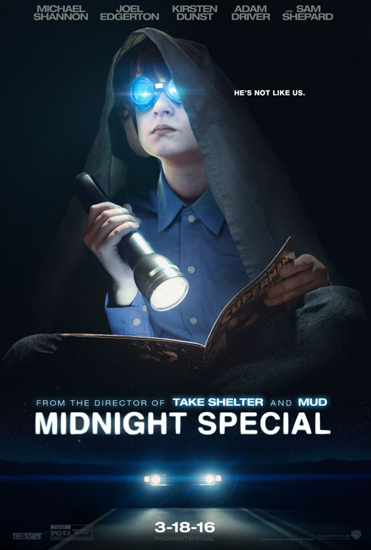 Synopsis: In the sci-fi thriller “Midnight Special,” writer/director Jeff Nichols proves again that he is one of the most compelling storytellers of our time, as a father (Michael Shannon), goes on the run to protect his young son, Alton (Jaeden Lieberher), and uncover the truth behind the boy’s special powers.